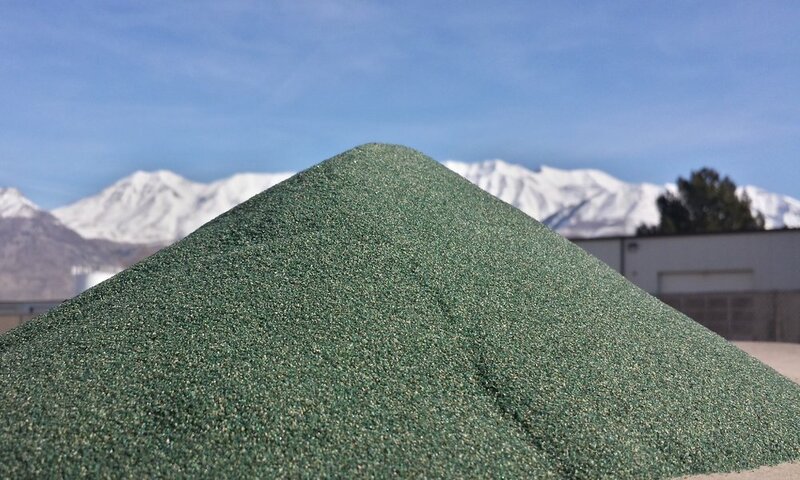 Green Diamond Performance Materials delivers the most cost-effective, best profiling, consistent and environmentally friendly Abrasive Blast Media in the industry. Green Diamond abrasives are single sourced from our 10-million-ton magnesium orthosilicate reserve located in Riddle, Oregon. We combine hardness, angularity and precision particle gradation to deliver the cost saving performance, cleanliness and consistency of our world-class products.